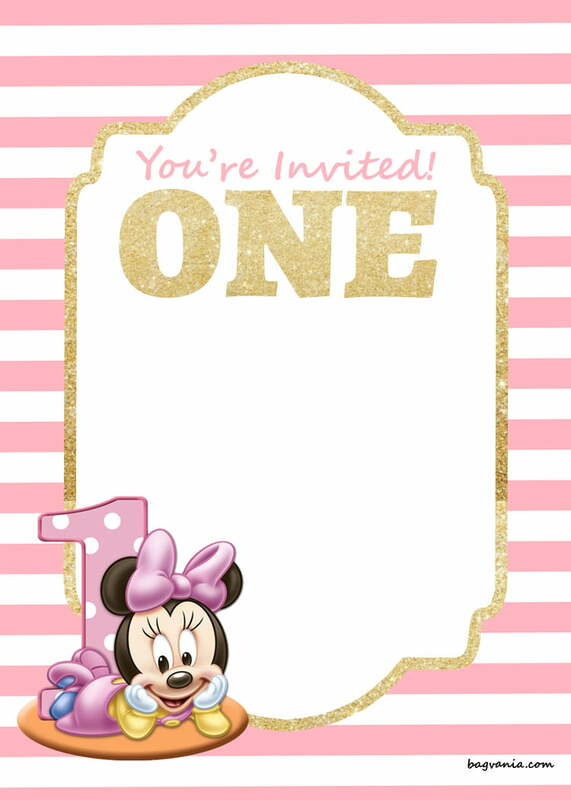 You already read our free first birthday invitations, and today we will share free printable first birthday invitation, Disney princess version. There is Moana, Cinderella, Ariel the Little Mermaid in this article. They will come in various color and design where you can download it for free, of course, but remember, please use it for your personal use only. Comes in pastel color, your party will be looks so stunning. Another benefit, you will save so much money by downloading our invitation. 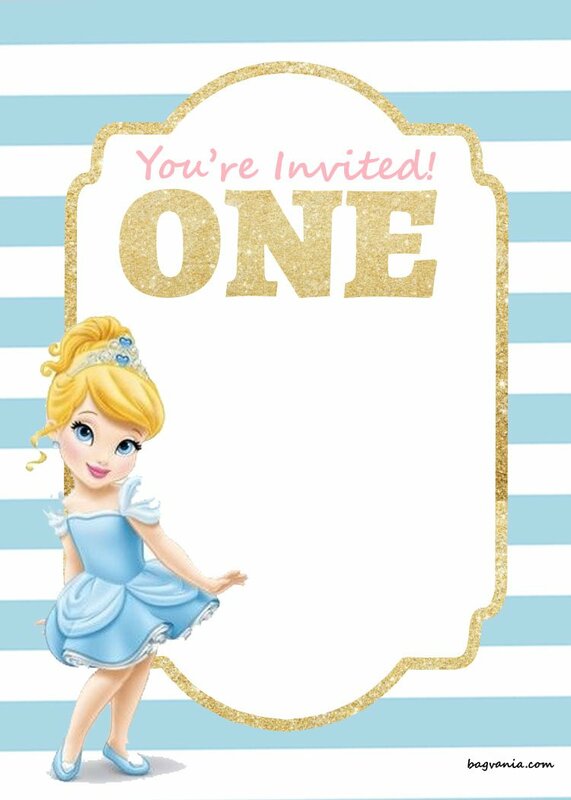 These Disney Princess invitation works for your daughter birthday. Comes in portrait design mode, this invitation is great. Write down your party details by using a pen or a marker. If you are able to operate image processing software, then you will be able to make it prettier and cute. You can place your dotter’s photo, or add any fancy text on it. 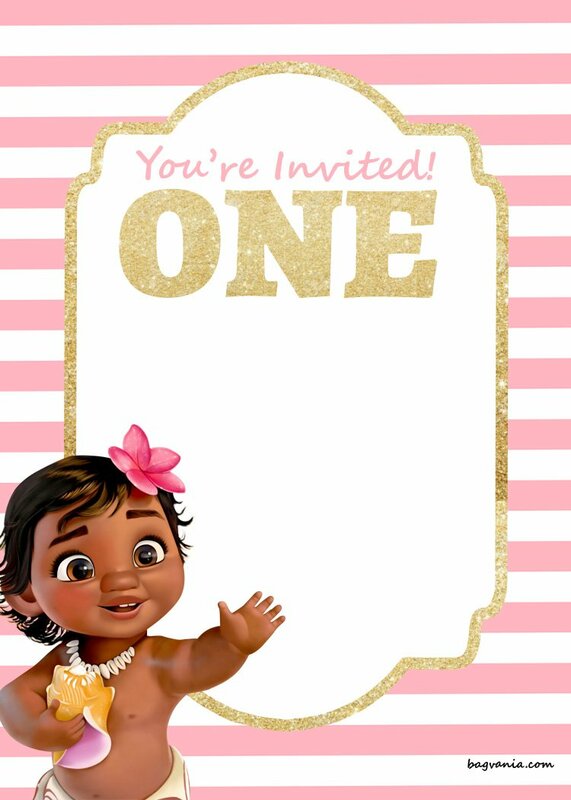 Write down your party details like time, date, location and RSVP number. Browse yours! Moana, Mickey, Minnie, Ariel, Cinderella and we will update it soon! 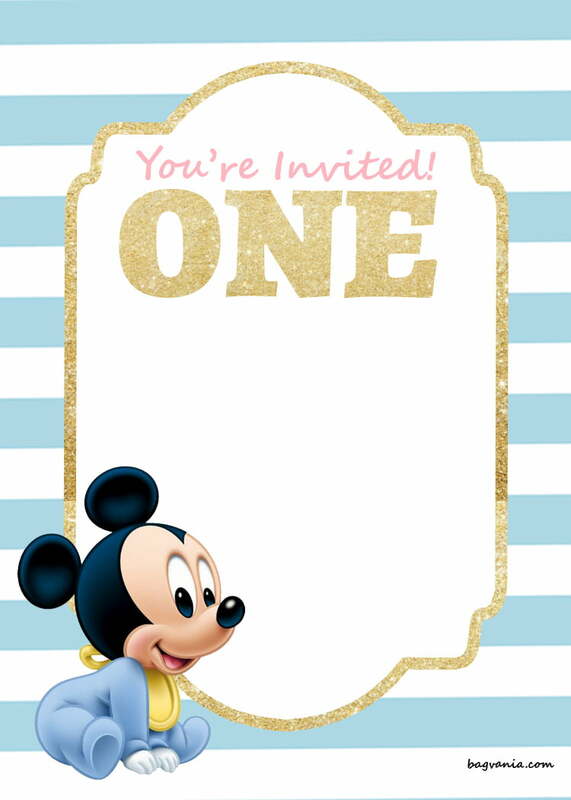 Write down your first invitation wording. Make a happy one! There are so many examples that you can use for your next birthday party. How to Download this First Invitation Template? 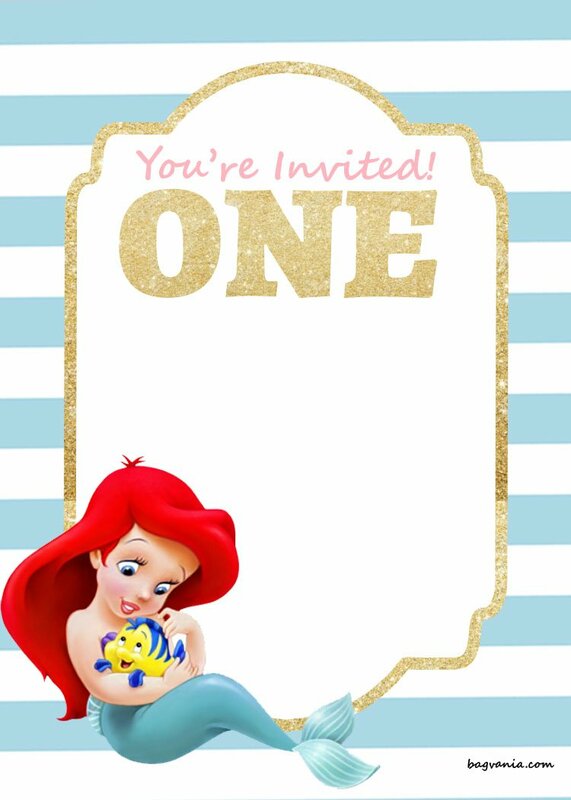 Best Paper for this Disney Princess Invitation? Cardstock paper at Amazon.com is one of the best option you can use to be applied in this invitation. It brings high quality, authentic and premium feelings. You should try it!